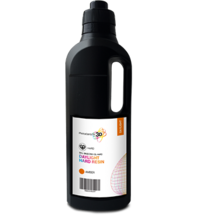 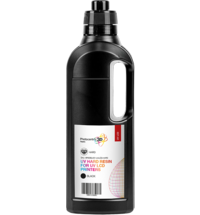 DruckWege Resin Type D PRO is an epoxy resin with industrial properties designed for 3D printers with DLP / UV light sources. 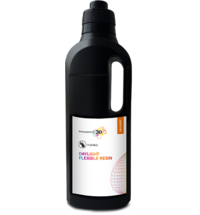 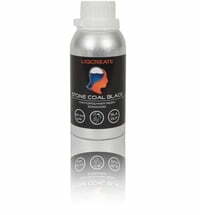 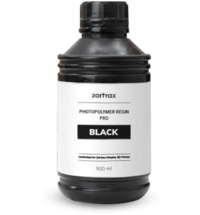 The products are very durable, easy to coat and have exceptional physical properties. 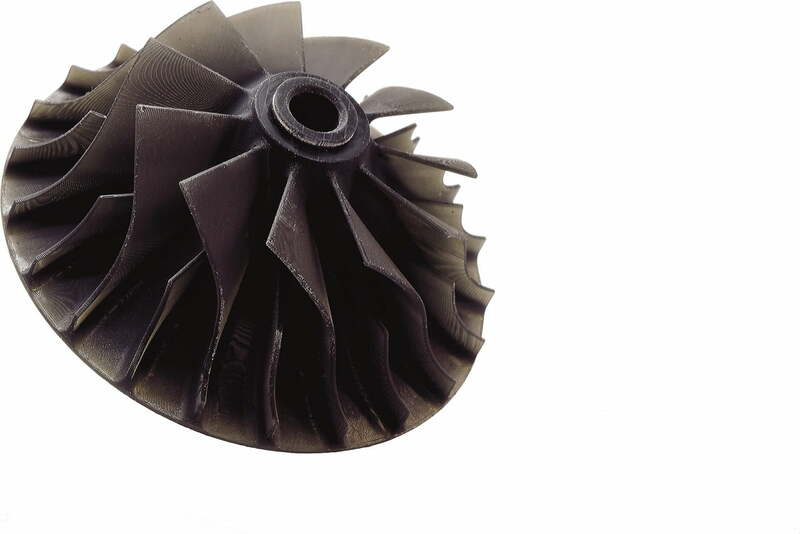 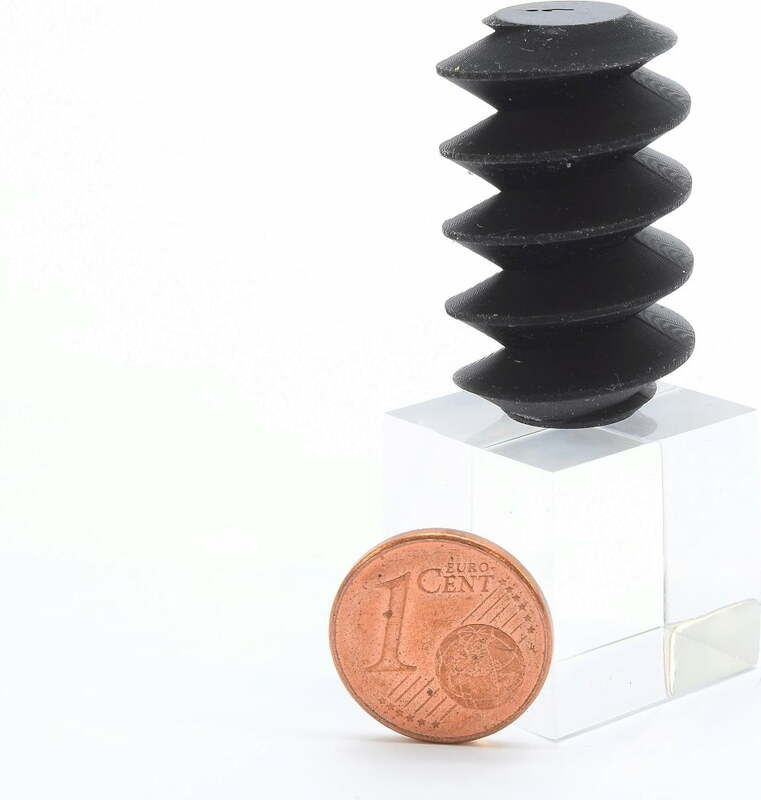 The PRO version shows improved properties in terms of impact resistance and flexural strength. 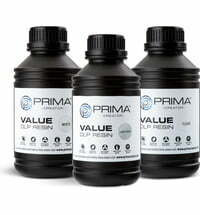 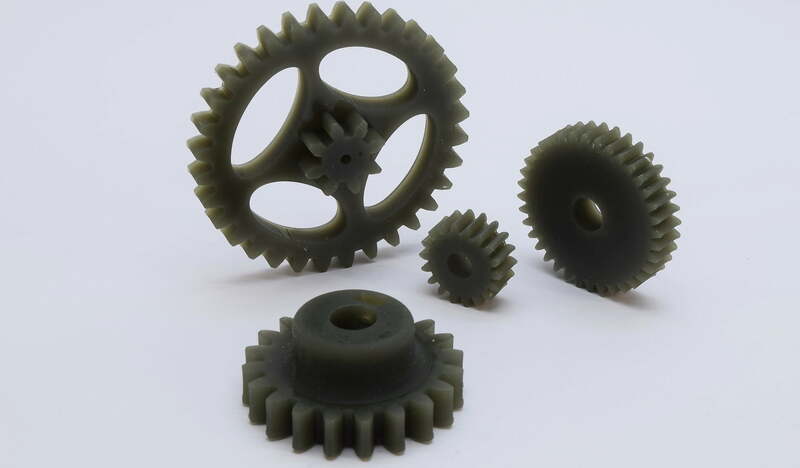 For prototyping like mouldings, prototypes for silicones or plastics.